Cabarete is located next to a very nice and big sand beach which is known as one of the best wind and kite surf paradise worldwide and is visited by families, individuals and active travelers looking for water sports and activities and of course for the beautiful Caribbean beaches. Perfect wind and wave conditions, crystal clear warm water, lots of sunshine and the beautiful Caribbean surroundings with its white beaches and thousands of palm trees are the best reasons for a trip to Cabarete. 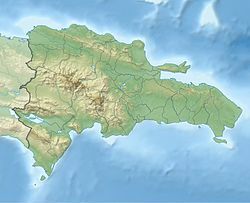 The little town is one of the most popular cities in the Dominican Republic thanks to its good sport conditions. 1987 the first windsurf school was founded and 250 rooms where build. Now there are about 2000 room's available and a lot more surf schools. Since years there a several different international sport events and world cups being organized. Cabarete Bay has been the location of professional kitesurfing competitions (e.g. WorldCup/Copa Mundial, Master of the Ocean), and nearby Playa Encuentro (3 miles to the west) is among the most popular surfing beaches in the Caribbean. 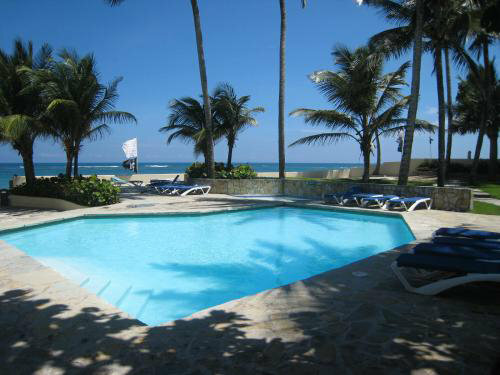 1, 2 and 3 bedroom apartmens, totally equiped and furnished, in beach front community.